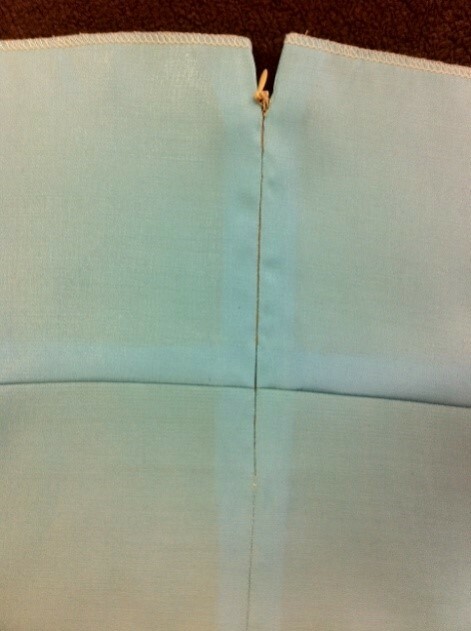 Please bring a sewing kit: scissors, pins, tape measure, marking pen to all classes. 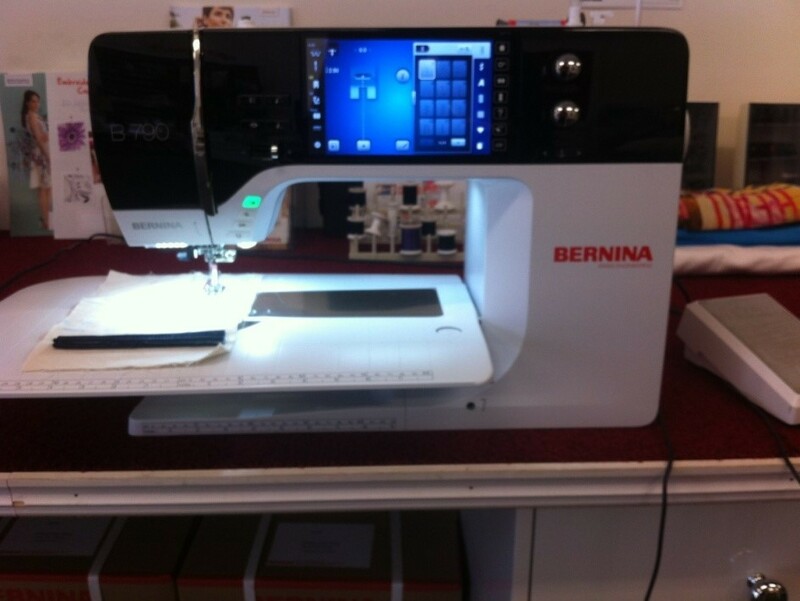 Sewing machines are provided unless you need to bring your own machine/overlocker. Class Registration is to be confirmed with a $50 deposit (or cost of class) TWO weeks prior to class. Cancellation less than two weeks prior to class will not be subject to a refund. Teachers still need to be paid to cover preparation for the classes. If a class does not run, a full refund will be given. If there are any classes you would like to attend and the dates do not suit you—please ring as we can possibly arrange other times. Book for 5 classes/sessions, get next one free. Make sure you ask about your Requirements List before the class commences. 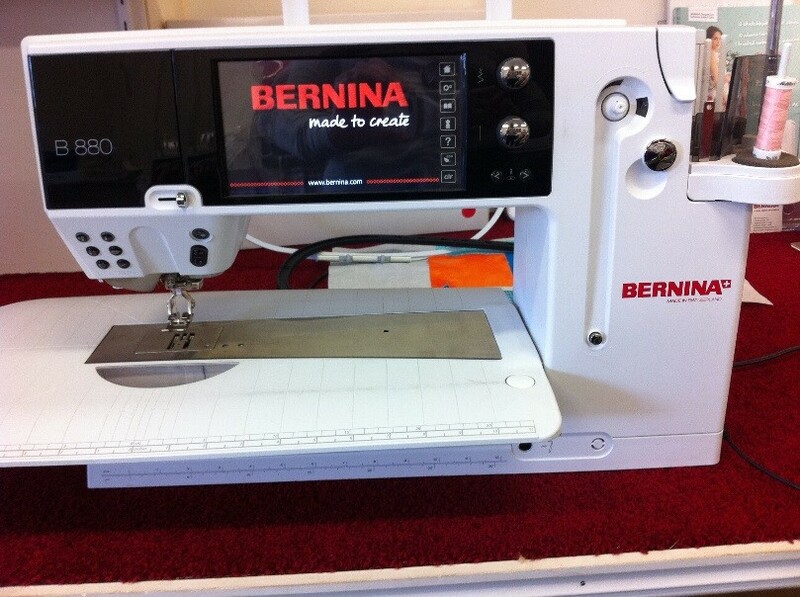 We have Bernina 215 available for classes, BUT must be booked. 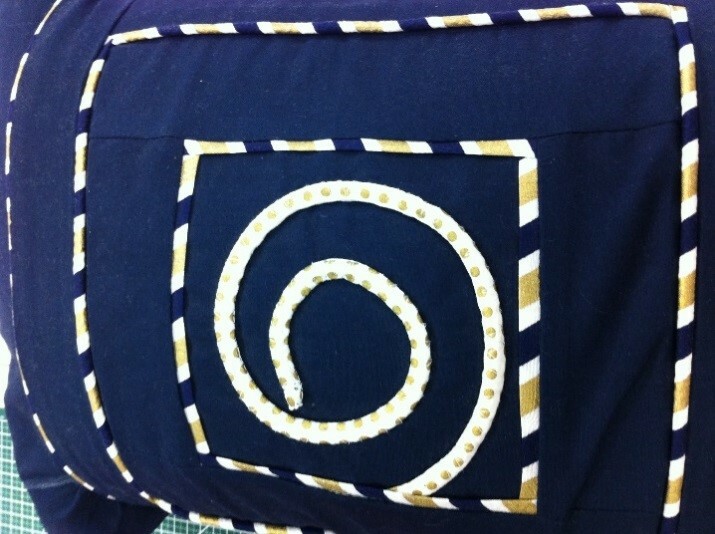 Get the most out of your 7 series Sewing Machine with this technique based class. Please note there will be cost for a kit TBA. 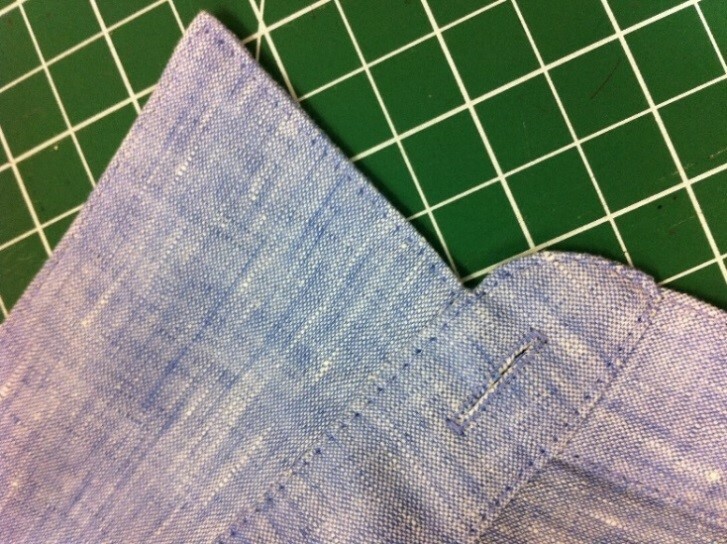 Get the most out of your 7 or 8 series Sewing Machine with this technique based class. Please note there will be cost for a kit TBA. 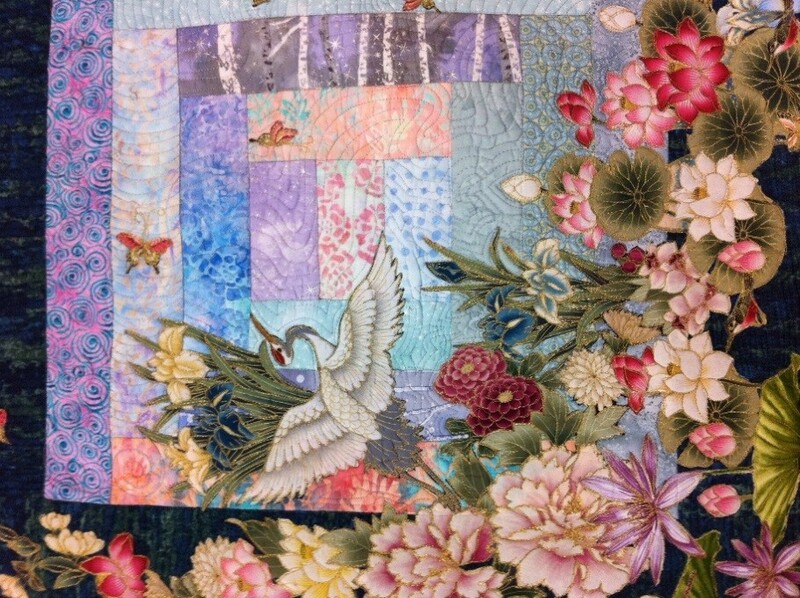 A collage of patchwork and raw edge applique to build a picture of your choice. Meets on the 4th Saturday of each month. Bring your own machine and project. Meets on the 1st Wednesday of each month. Bring your own machine and project. Get help working on a project of your choice. 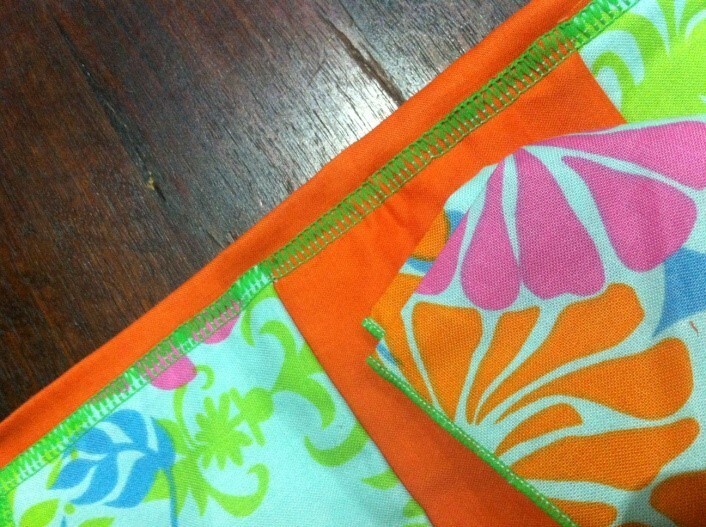 Start with a simple project to learn basic sewing techniques on which you can build. Suitable for 16 years and over. 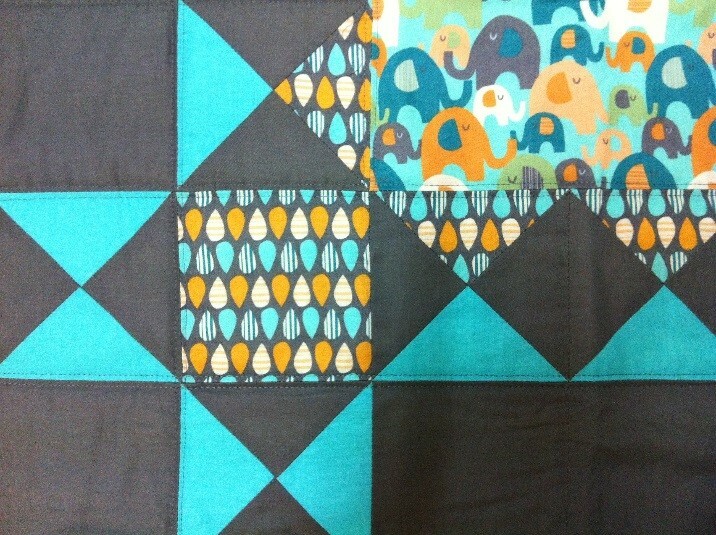 Not being able to finish your quilt and need some help? This is the class for you. This is for beginners or intermediate sewers. Please contact us to discuss your project. Class full, contact us for waiting list. 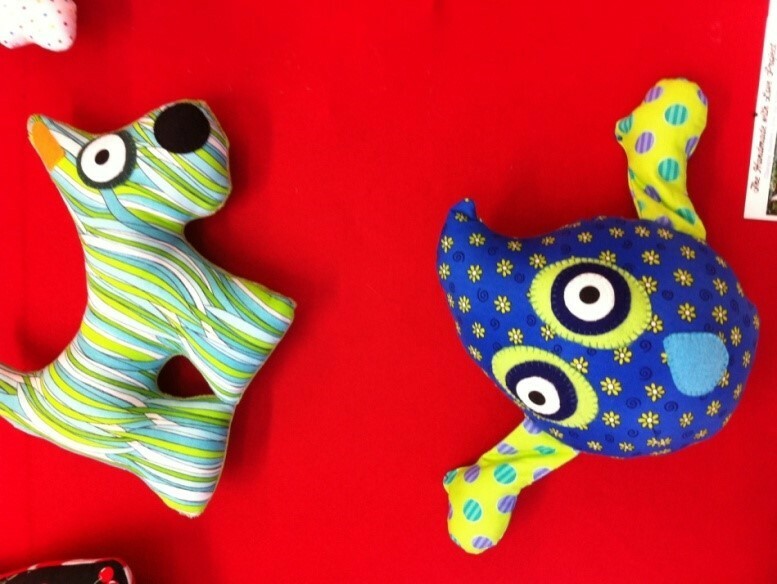 Make toys for Sydney Children’s Hospital, see www.sewhandmade.com.au includes patterns to download. 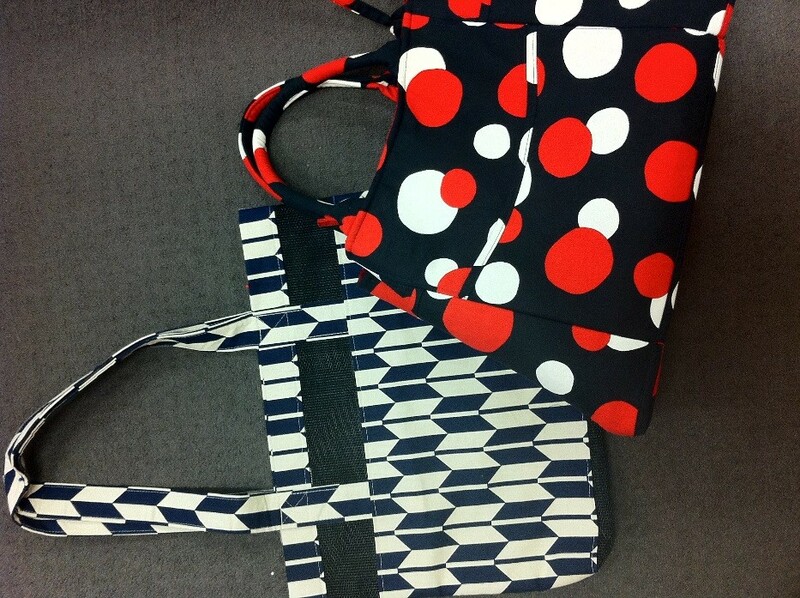 Learn how to draft patterns from scratch. Contact CIAM for more information ph.97595904. 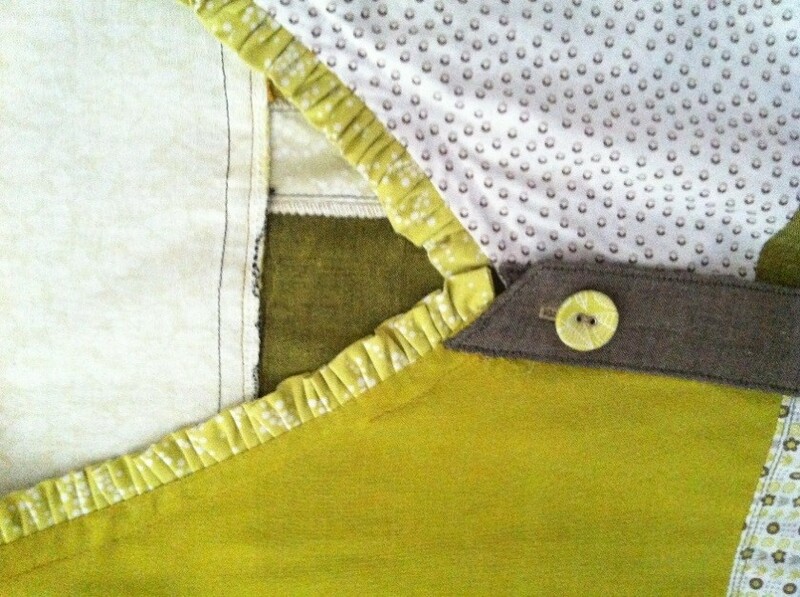 Learn embellishment techniques on the sewing machine that can be used in your major textiles work. 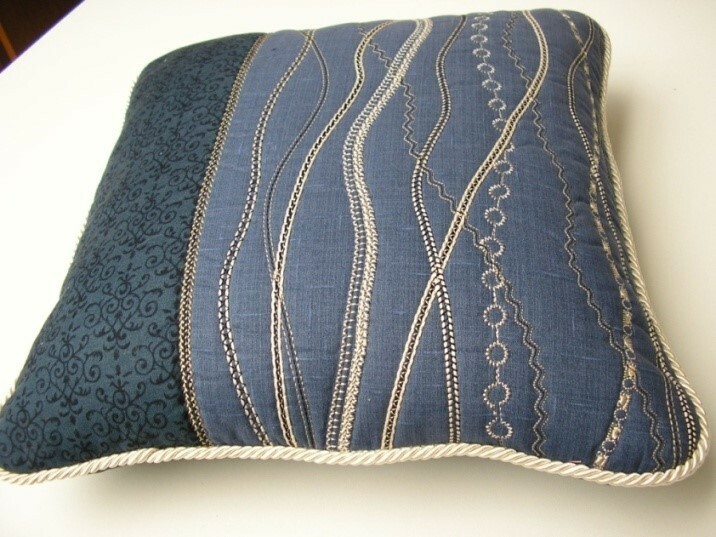 Make a basic cushion with perfect piping, corners and invisible zipper. 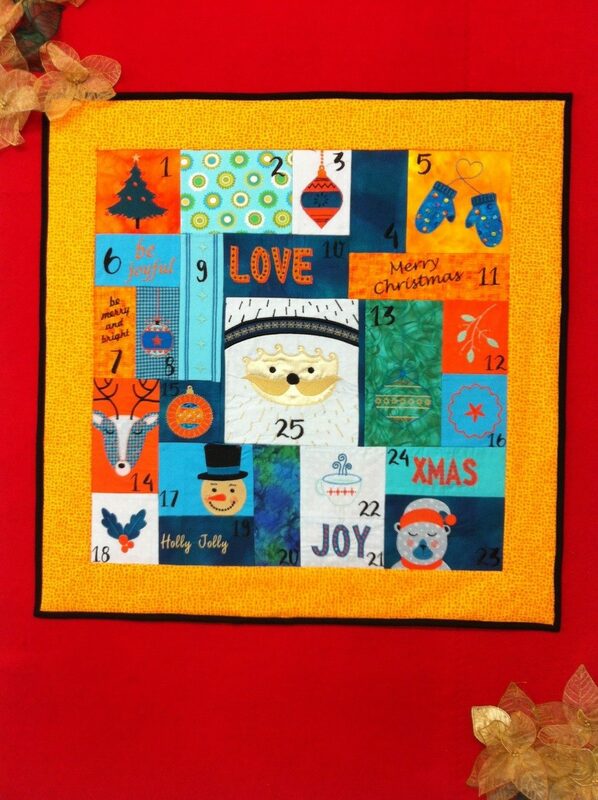 Would you like to improve your creativity and free motion machine stitching/quilting skills– come and learn a few quick and easy design methods and techniques to create a small contemporary fabric artwork. 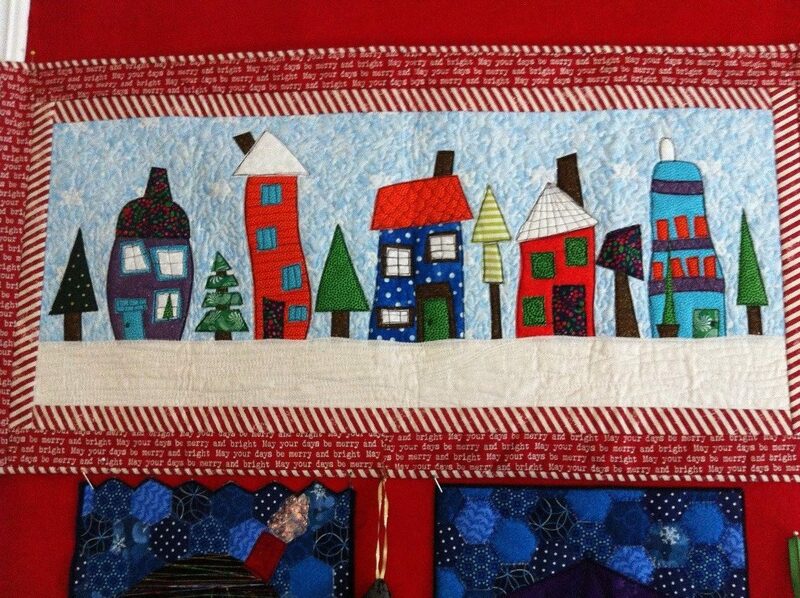 Make a house wall hanging using free motion techniques and applique. 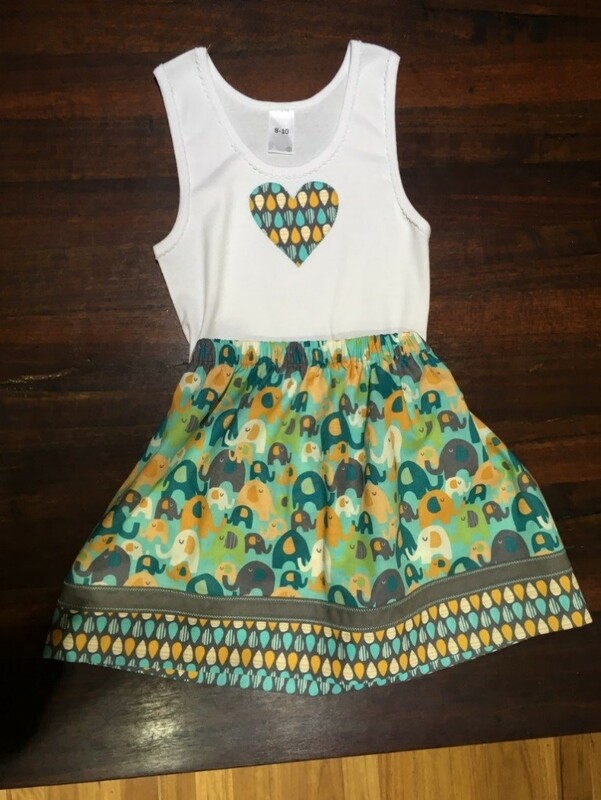 Make a skirt and applique front of t shirt. 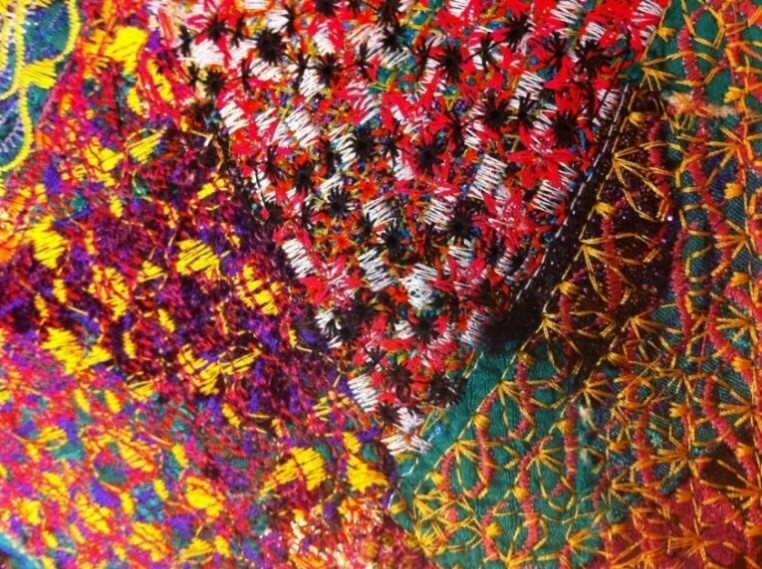 Learn to digitise your own designs from scratch. 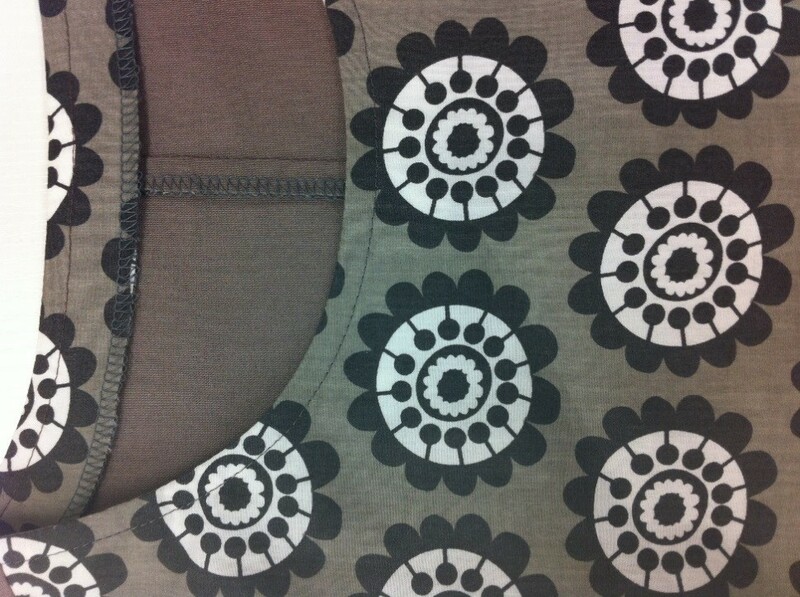 You will have an opportunity to stitch out your design on our machines. 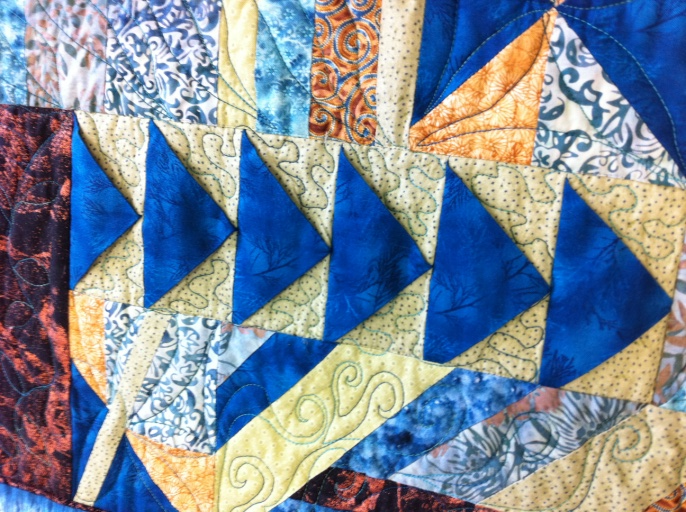 Different patchwork techniques, including freezer paper, paper piecing, appliqué, curved piecing, prairie points, etc. Start any time. 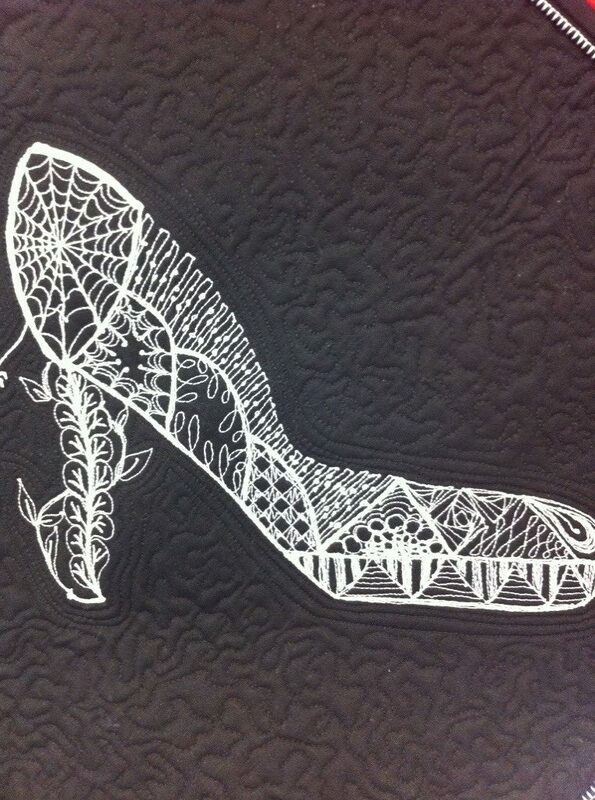 Exploring triple, curved, couched and embellished piping using different presser feet. Free hand applique techniques are used to make a small quilt. This class is run in two sessions. This so-called difficult technique is made easy in our hands-on class. 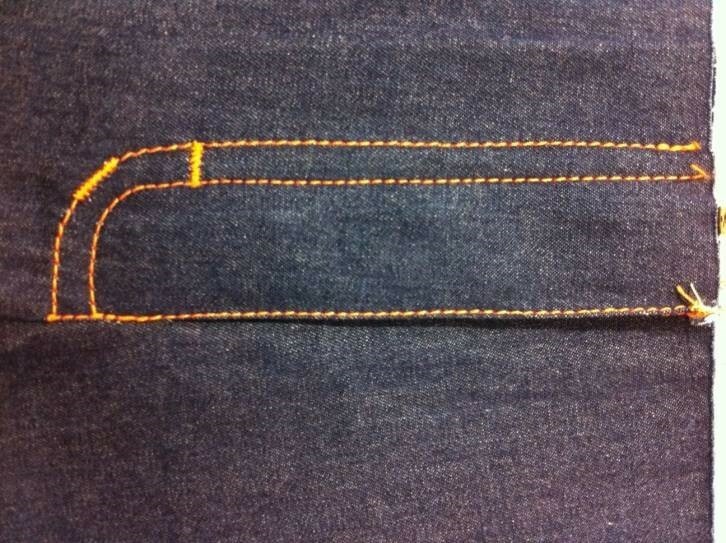 Learn the best way to sew invisible zippers. 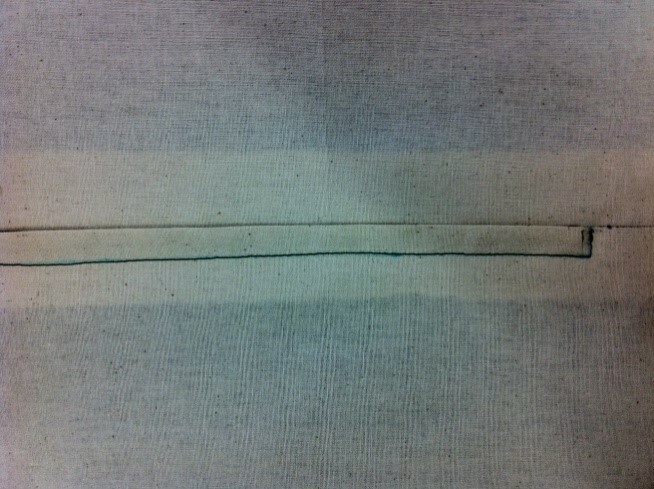 Learn the best way to sew lapped and centred zippers.